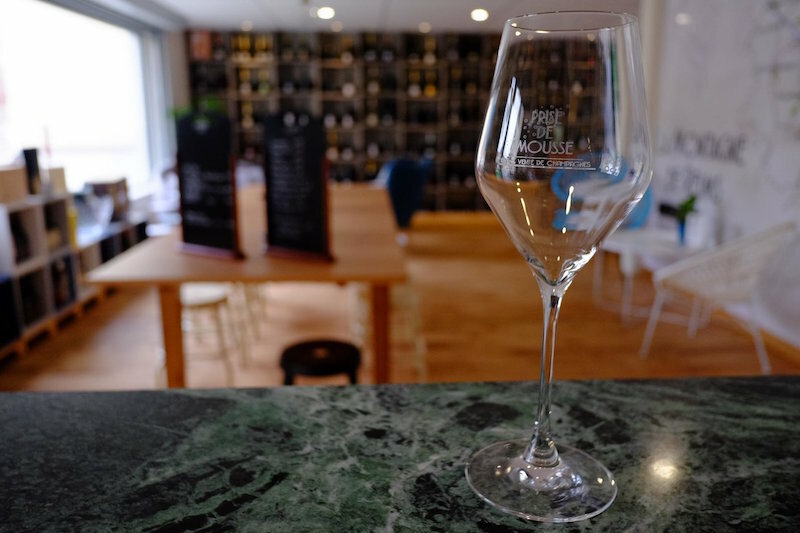 "Prise de Mousse" is a restaurant/shop/champagne bar specialising in champagnes and wines from the Montagne de Reims (180+ references). 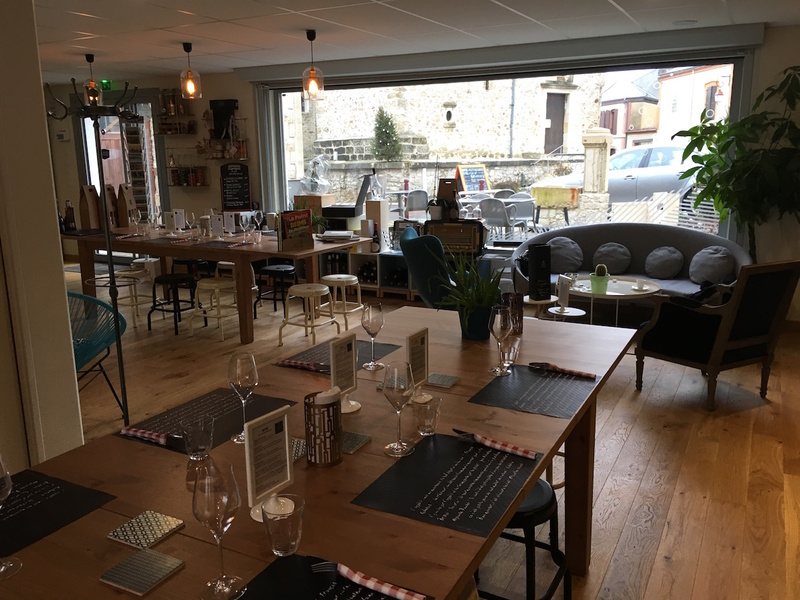 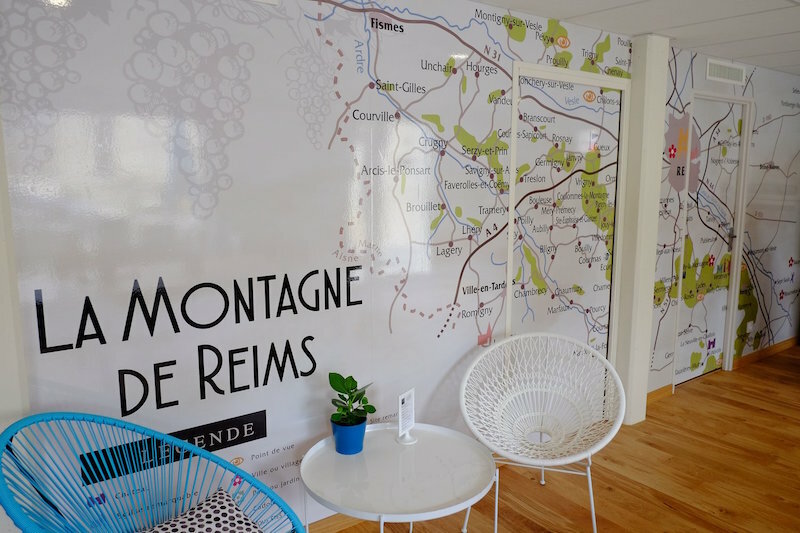 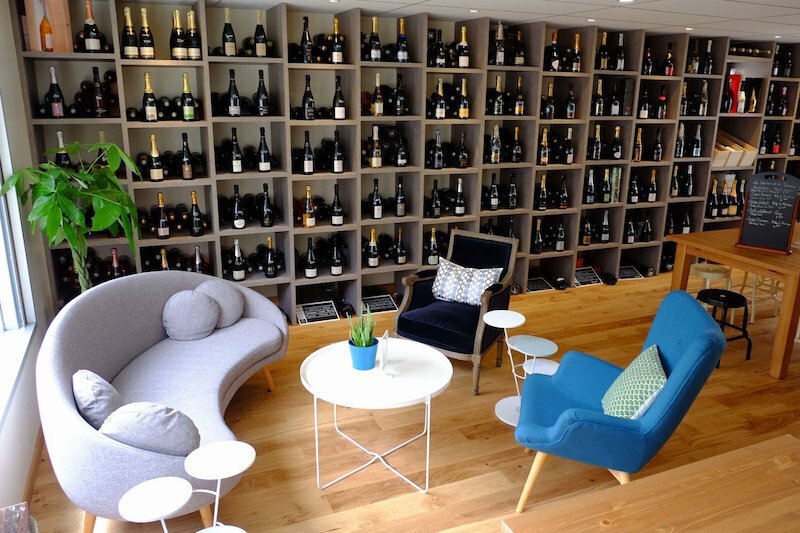 Located in the picturesque village of Rilly-la-Montagne just 12 km from Reims, the shop is accessible by train (5 min from Reims or Épernay). 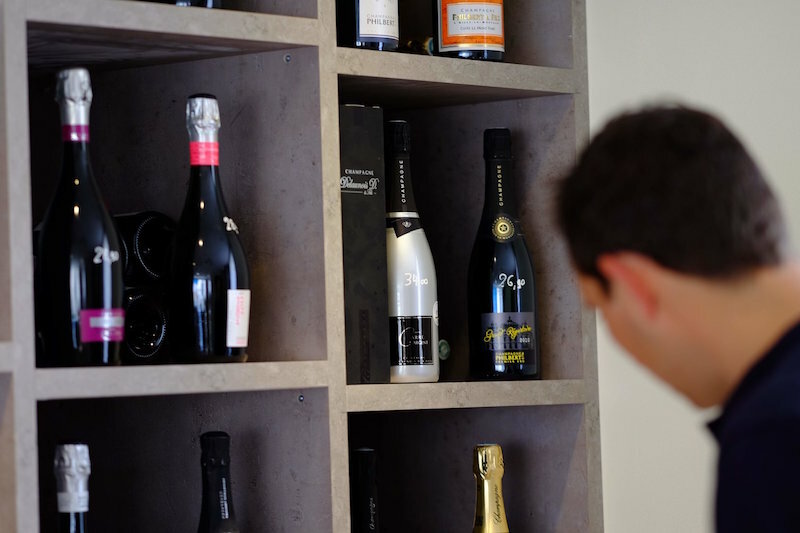 We offer a selection of champagnes by the glass (10cl) priced at € 6 - € 13.50 as well as small and large plates of local, high quality products.